Alex and I married in 2015. We had roughly 65 guests, ourselves included. 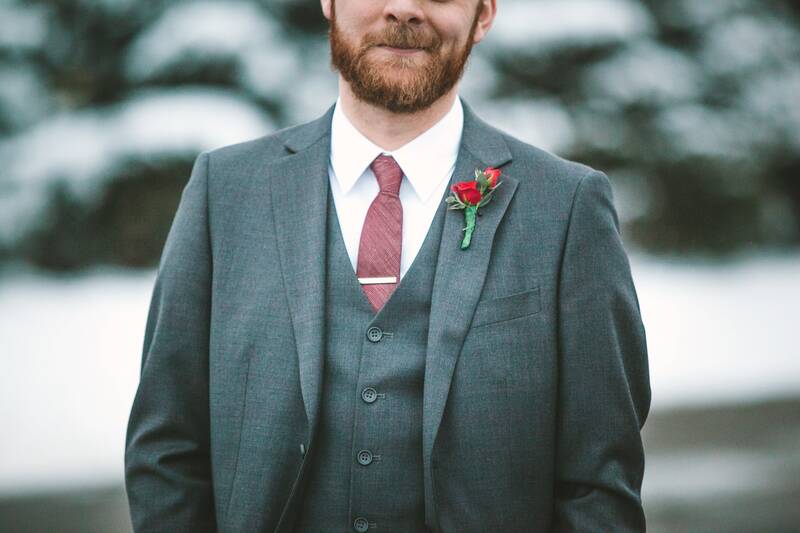 We married at the end of winter, had no bridal party, had our reception over lunch at one of our favourite restaurants (that unfortunately no longer exists) with an open bar, and made many other vintage and eco-friendly choices, scraping in just over $13,000. Here’s our tried and tested tips for a vintage eco-friendly wedding. How much is Australia spending on weddings? 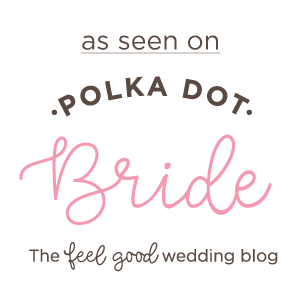 Before diving into this topic, I’d like to point out that every wedding is perfect in my eyes. A wedding is the celebration of two people in love making things official in the eyes of the government. At the end of the day, that is a perfect wedding. How you celebrate makes no difference to me. Just as long as you’re both happy. According to MoneySmart, courtesy of the Australian Securities and Investments Commission (ASIC), the average Australian wedding costs $36,200. Unfortunately, MoneySmart does not provide specifics such as guest list numbers, price per head, and so on and so forth, however of the 400 participants surveyed in 2013, each wedding averaged a sum of $36,200. One of those 400 weddings may have cost $5,000 while the other cost $31,200. That’s the thing about averages: Unless you have all results in front of you, you won’t know the most from the least expensive. Other sources (here, here, here, and here), perhaps more recent than MoneySmart’s calculations, have the average cost at $50,000 plus. These figures are completely unfathomable, I’ve had to pick my jaw up off the floor a few times. But, as I said in the preface, every wedding is perfect as long as you’re both happy and married. 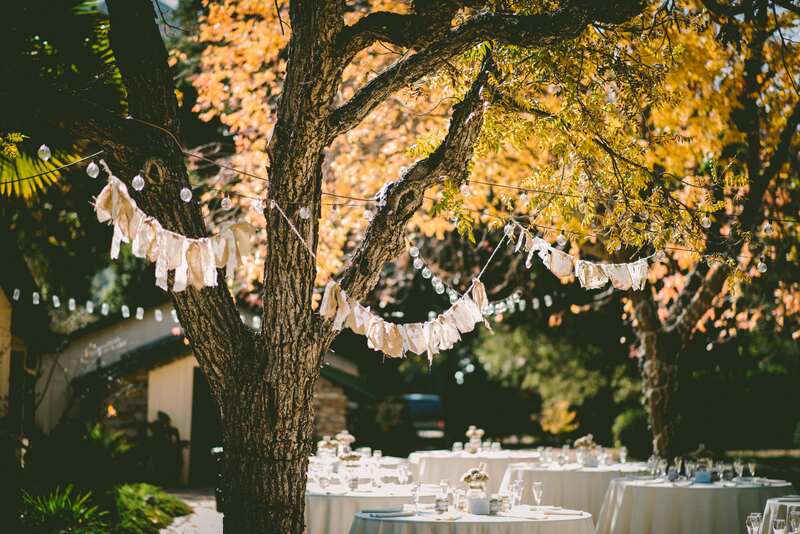 Follow these tips to help create your dream vintage eco-friendly wedding. Each tip has a little insight from how we applied it to our wedding. Going above your budget can be detrimental to your health and your relationship. We knew that our absolute upper limit was $15,000 and our choices based on that. We were both in our final year of university when we became engaged, and I had an extra semester the year we got married, meaning I finished studying just two months before we wed. 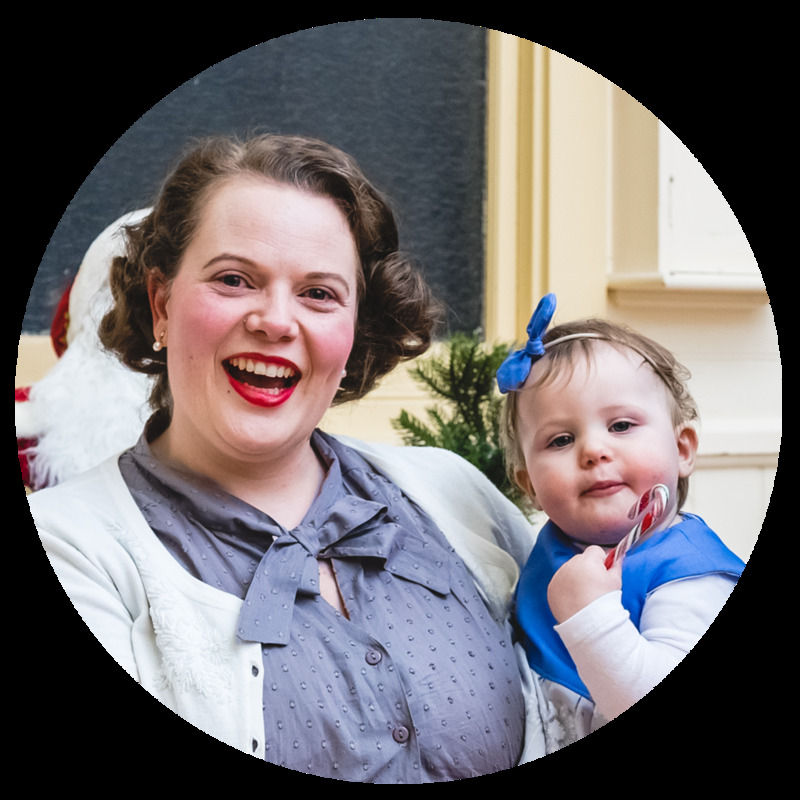 Neither of us had full-time jobs – the job market was (and still is) tight, our savings was little to none, therefore we knew there would be some things we may not be able to afford, and we were mostly okay with that. We still wish we could have afforded a videographer, but it’s something we just could not afford and did not want to go into debt for. Weddings are held year round. The traditional wedding season in the southern hemisphere is September through to March/April but there are many benefits to an off-season wedding. Venues will often have discounted rates for the off-season, so save yourself a packet and look into it. Similarly, a weekday or Sundays can attract discounted fees as well. Not only did we get married in the wedding off-season, but we also got married at 10:30 on a Sunday morning. Go on, take a chance, get married in the off-season. Almost everything for your wedding can be bought secondhand. There’s eBay, Gumtree, Etsy, dedicated and general Facebook Buy Swap Sell groups, op shops, garage sales, hire companies selling ex-hire stock, and a plethora of websites selling secondhand wedding gowns. My vintage dress came from Etsy (under $200 including conversion fees and shipping all the way from America), my (Alannah Hill) hair clip came from eBay (less than $20 including postage from South Australia), and our table runners were ex-hire stock. Another option is borrowing from friends and family, or hire companies. Hire companies often set up and pack up for you as well. I borrowed my friend’s birdcage veil, and ticked off ‘something borrowed’. We borrowed the easel for the unplugged ceremony sign and the louvre screen for our seating chart from another friend. And lastly, have a look around your home to see if there is anything that could be of particular use, perhaps even the house itself! I wore jewellery I already owned (earrings that were a gift from Alex for my birthday in our first year as a couple, a strand of vintage costume pearls that I picked up on eBay a few years before, and costume pearl bracelet cluster that I’d also purchased for another event), and lastly, Alex drove himself to our ceremony and then drove us to our reception in our own car. If you’ve got time and don’t mind a challenge, you can DIY. Handy with a sewing machine? Make your tablecloths or table runners. If you want, you could even make your dress and any other bridal party members’ outfits. Can bake? Make your cake. Can use a glue gun? Make decorations, bonbonnière, whatever the glue gun calls for. Arty/Design skills? Do your invitations and stationery. Want natural materials? Go fossicking for pine cones (just don’t forget to clean them out) or find fallen logs/sticks/branches/leaves. We used my skills in design for our invitations and wedding stationery but outsourced the printing and cutting of the invitations as my printer wouldn’t have produced the results. If you’re lucky enough, you may find a venue that is perfect for both the ceremony and reception. One location keeps costs down, less travelling for you and your guests, and reduces emissions. Although we had separate venues for ceremony and reception, we arranged for our guests to arrive at our lunchtime reception and enjoy canapes and drinks while photos were being taken. Our guests didn’t have to go home for an hour or two in between, thus reduced travel emissions. This can apply to all facets of your wedding day, but here’s my example for you: I have a severe back injury that prevents me from wearing medium to high heeled shoes. I had decided that I would work into our budget getting a pair of custom shoes from Shoes of Prey. A few friends had ordered their wedding shoes from there and raved about the quality and the service. One day, I was sitting outside of a kids shoe store and recalled that, as I had an average sized foot, I fit into senior girls’ shoes. I managed to find the style I wanted – a white-ish Mary Jane with a low heel – in a kids shoe shop and save myself $180! Having your family and friends celebrate your love is such a wonderful thing. Having them help you – whether you ask or they offer – is nothing short of special. Keep a level head and remember they are still your family and friends, so transforming their home into the Taj Mahal or other monumental location might not be on their agenda. Discuss with them your thoughts and wants, and whether it can be accommodated. Your family and friends might be equipped with skills and talents to help with things like flowers, photography, music, cooking, decorating, invitations, and so on. My cousin used to be a florist but was more than happy to do all our flowers. She gifted us her time and expertise, charging only for materials. A friend loaned us her services and styling props for our reception, my best friend made our cakes and the three of us (Alex, Michelle, and I) assembled them in the jars, and Alex’s uncle played the ceremony venue’s grand piano as guests arrived. Maybe you can ask your guests to gift you wedding things instead of gifts or money. Dear friends of ours didn’t want me riding to the ceremony with our photographer, so they gifted me (us) a chauffeur-driven Rolls Royce to the ceremony. We deemed this expense unnecessary for ourselves but were ever so grateful to our friends for such a beautiful gift. Unlike having your wedding in the off-season, food and flowers are best when in season. Keeping fresh items like flowers and food help to keep costs down too. Using local suppliers will be great for your hip pocket, and the local economy too. If you do have to buy new, buy reusable and/or eco-friendly items. We had to buy new jars to put our cakes in. Our guests didn’t have to eat cake then and there, they could take it home, eat it, then use the jar for something else. Three years later, we’re both still in love with our wedding day. It was perfect and suited us to a tee. Without putting these tips into practice, I don’t know how our wedding would have been! What are your vintage eco-friendly wedding tips? Let me know below.